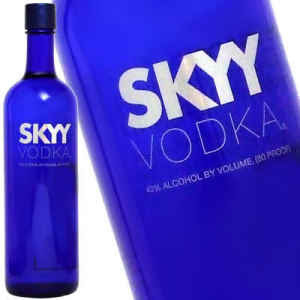 I saw your ad on Craig's List for the 3/4 bottle of SKYY Vodka http://toronto.en.craigslist.ca/tor/for/1481431993.html . Your ad reads "drank half of it, don't like it. $5 for a good deal." Something doesn't add up to me. Are you saying that you drank half of what there was and now it is 3/4 full? If that is the case then the bottle was 3/2 full when you got it and I think that seems a little too good to be true. But MAYBE you meant that you drank half a bottle and now it is 3/4 full in which case the bottle was only 5/4 full when you got it and that I could believe if you purchased it at a really good store. So, which is it? PS: Did it really take you 19.5 or 13 ounces of vodka to realize that you didn't like it?